The Government has announced changes to probate fees which means that some estates will pay up to £6,000 more. 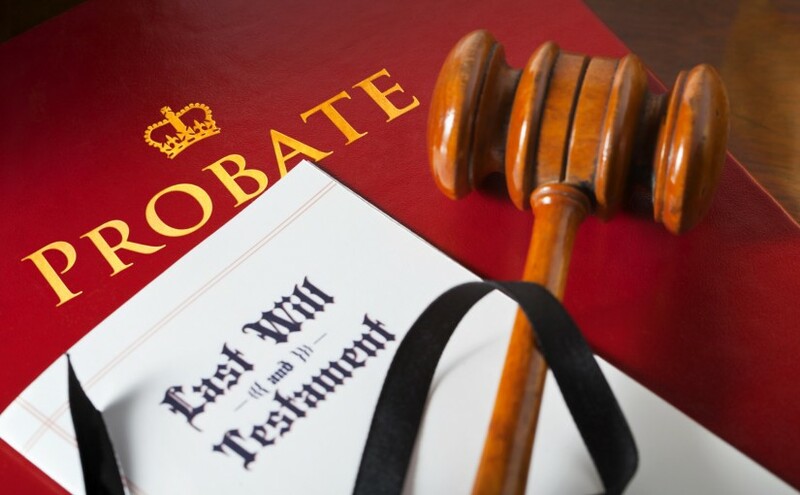 Obtaining probate is one of the first steps in the process of distributing someone’s estate. As Executor, it provides a legal document that confirms that you are the person responsible for implementing the requests left in the Will. Part of the process involves working out how much the estate was worth and how much Inheritance Tax (if any) is due. You will normally be expected to pay at least some of any Inheritance Tax due. You cannot start to distribute someone’s estate until you have probate unless the estate is less than £5,000. As well as the fees that a solicitor might charge, there will be a charge for obtaining probate. In England and Wales this has been £215 (or £155 if you use a solicitor) since 2014. The fee is intended to recover the administrative costs of the Probate Service. The system is slightly different in Scotland and Northern Ireland. 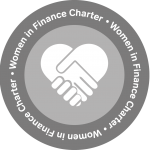 From April 2019 the fees in England and Wales will change. If the value of the estate is less than £50,000 no fee will be charged (at the moment this threshold is set at £5,000). However, for estates larger than this the fees will be higher. The Ministry of Justice has decided that those who are financially able to should make a larger contribution to the running of court services. The fee will be based on the value of the estate with estates over £1 million experiencing significantly higher fees. The fees can be paid from the estate if there is sufficient cash. In some circumstances the Probate Service might let you sell assets to fund the fee and guidance will soon be released about this. The process of probate can be onerous, time consuming and complicated. Executors carry unlimited responsibilities when it comes to calculating and reporting tax correctly and distributing the estate. If you are not sure of the next steps you need to take, please do call us for a friendly chat and we will be happy to help.